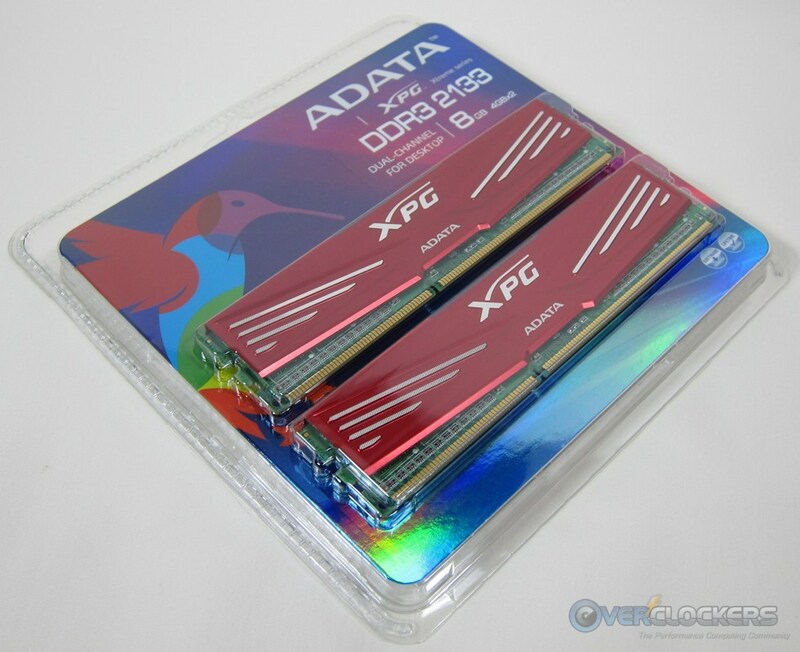 Today we bring you the latest ADATA XPG V1.0 memory line – DDR3-2133X. The memory came as a 2 x 4 GB kit, which is enough for nearly everything so it should satisfy most gamers and computer enthusiasts for whom this product is designed. 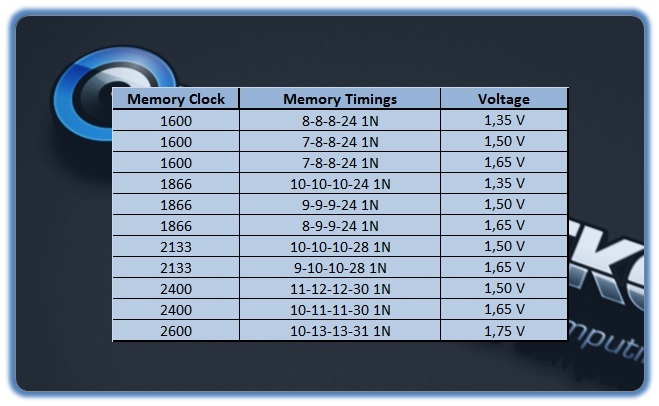 Now let’s take a look at more detailed specification of our memory kit. SPD or XMP profiles don’t have a specified Command Rate programmed, so motherboards will set as default 1N or 2N. Our tested Maximus V Gene is setting it as 1N. It should also work like that on any Ivy Bridge platform for which it’s designed. 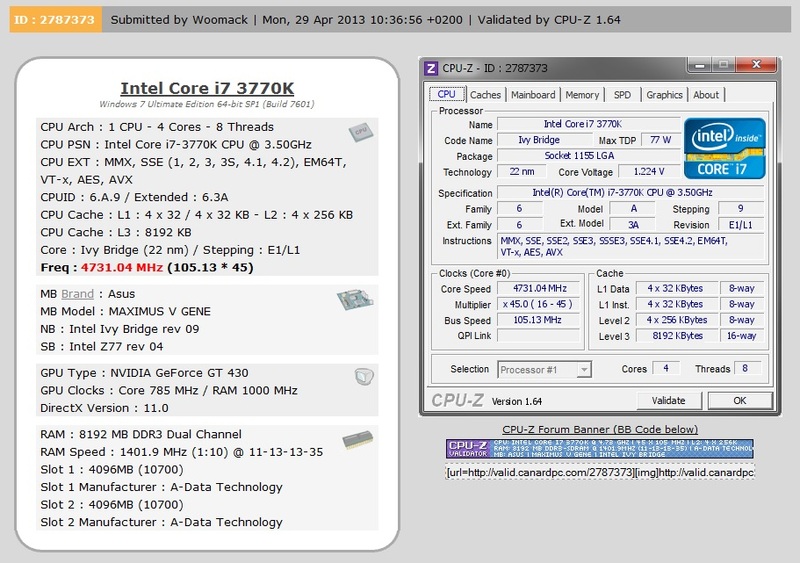 Below there are screenshots from ASUS Mem TweakIT and CPU-Z showing more detailed timing specifications. These timings were set from XMP profile. This memory has only one XMP profile which is working correct. I was really curious what IC has been used by ADATA for this memory kit. Most available RAM is using Samsung or Hynix IC so my first thought was one of these two brands. ADATA used single side modules for this kit. What can can see below used IC has been made by … surprise !! SpecTek. SpecTek began at Micron in 1988 as a component-recovery group. In the two decades since its inception, the company has grown from an internal group to a manufacturing division; that experience has produced a product portfolio and reputation that makes SpecTek a leader in application-specific memory solutions. The packaging is standard but enough to protect memory during transport. It also includes a short product description and specifications. Of course, what’s most important is inside the package: two low profile memory sticks protected by red aluminum heatspreaders. To be honest, I liked the older designs, like those from the ADATA Gaming series. Except looks it shouldn’t change much as memory isn’t getting hot even during overclocking. As we see in the photo below, ADATA XPG 2133X has passed this test flawlessly five times, which also confirms it was well-tested before it left the factory. Now that we are sure that our sample is perfectly stable, we can move on to the next part of this review. The first test will be AIDA64 Cache & Memory Benchmark, which is quite a good tool to check overall performance of memory and cache. Since we are mainly interested in memory results, I will present memory read, write and copy transfer results. 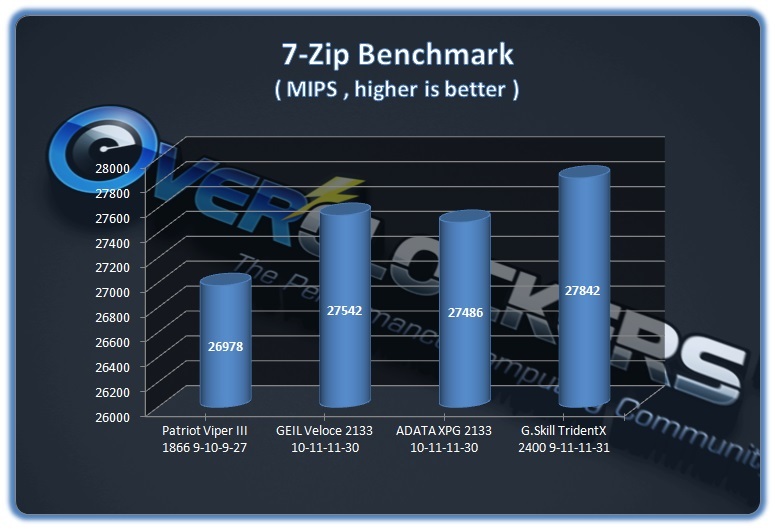 ADATA XPG memory is performing well, achieving results about as high as GEIL Veloce series based on Hynix CFR ICs. Memory writes aren’t much slower than the faster TridentX kit what is also good result. Our second test will be MaxxMem Preview v1.99, which is also a popular memory bandwidth benchmark that clearly shows differences between memory settings. 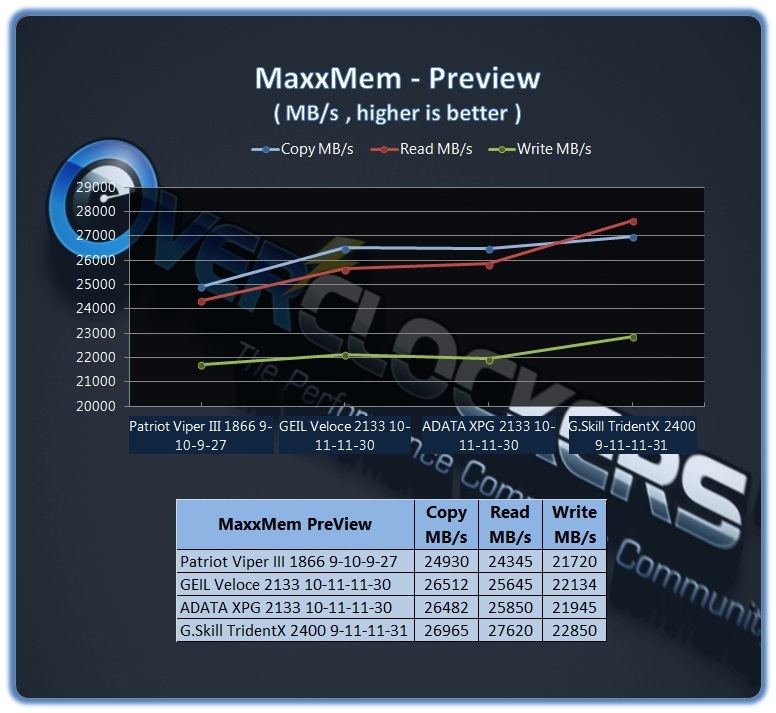 MaxxMem also shows that the ADATA kit performs nearly the same as the GEIL kit. Nearly the same settings with nearly the same results. It just proves that SpecTek ICs aren’t a worse choice than the more popular Samsung or Hynix IC. 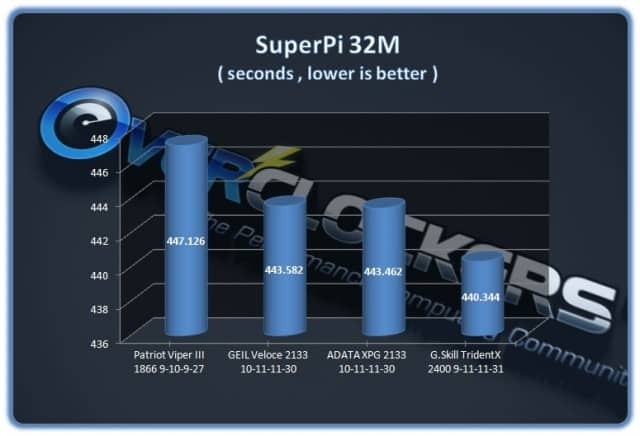 The ADATA 2133 kit is also noticeably faster than Patriot 1866 kit , especially in memory copy and read transfers. SuperPI 32M is a really popular benchmark among overclockers. It also likes fast memory, so it’s good for memory comparisons. Even though the results are only within a couple of seconds, in reality it’s quite a big difference. 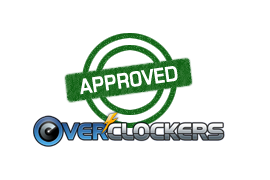 It won’t affect daily work, but it counts for those who care about benchmarking and overclocking. There is supposed to be a bigger difference at higher CPU clocks, but I decided to use 4.5 GHz as it’s a popular setting for overclocked K series processors and it’s not limiting the memory controller bandwidth as much as stock clocks. Lastly, we’ll run something what affects more daily work: 7-Zip , compression and decompression benchmark. It’s based on a popular open source application. We will use the 64-bit version with dictionary size set to 128 MB, which in total gives us over 6 GB of memory usage. With system and other services running in the background it’s nearly 8 GB total RAM usage. Results in 7-ZIP are similar to what we saw in the previous tests. Once again 2133 kits are almost equal and even though on the graph it looks like big difference (auto-range-adjusted in Excel), all tested kits perform similar in this test. The ADATA XPG 2133 is overclocking really well. 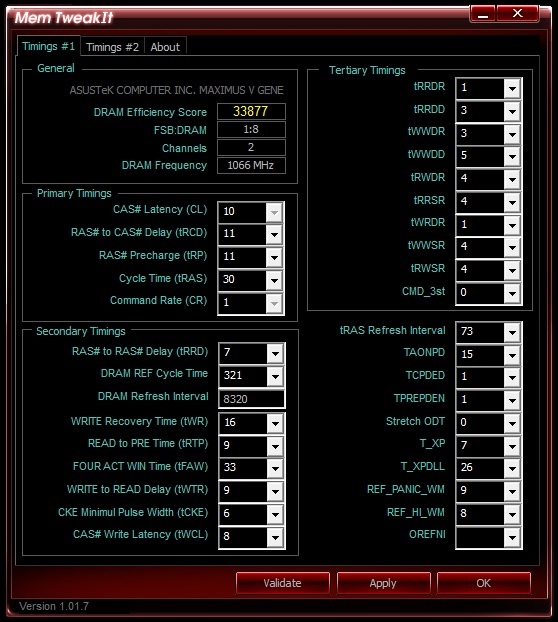 Without any voltage adjustments, I was able to run this memory at DDR3-2400 10-11-11-30 1N settings. The same settings were also optimal in performance tests like MaxxMem or AIDA64. The maximum stable overclock that I could set was 1300 MHz with 10-13-13-31 1N timings at 1.75 V. It’s quite a good result but overall performance is slightly lower than the already mentioned 1200 MHz 10-11-11-30 1N settings. I was able to run this memory even higher but nothing above 2600 was stable, no matter what timings or voltages I set. 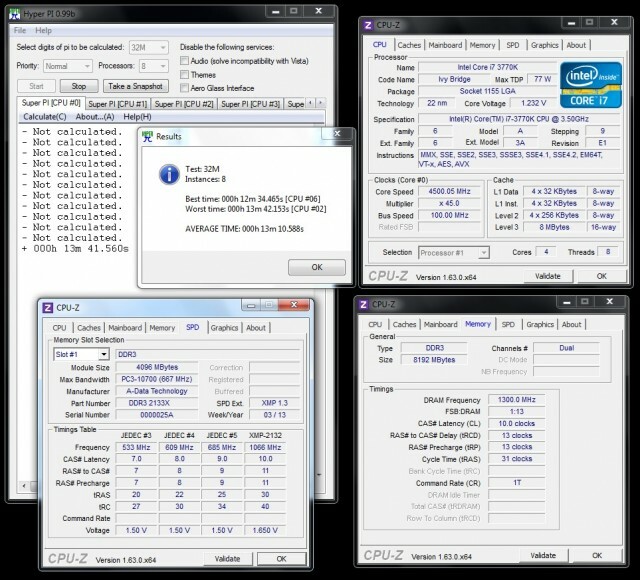 The maximum overclock achieved on the ADATA XPG 2133X kit was 1400 MHz ( DDR3-2800 ) 11-13-13-35 1N 1.85 V, but that’s only for CPU-Z validation as it couldn’t pass any test. 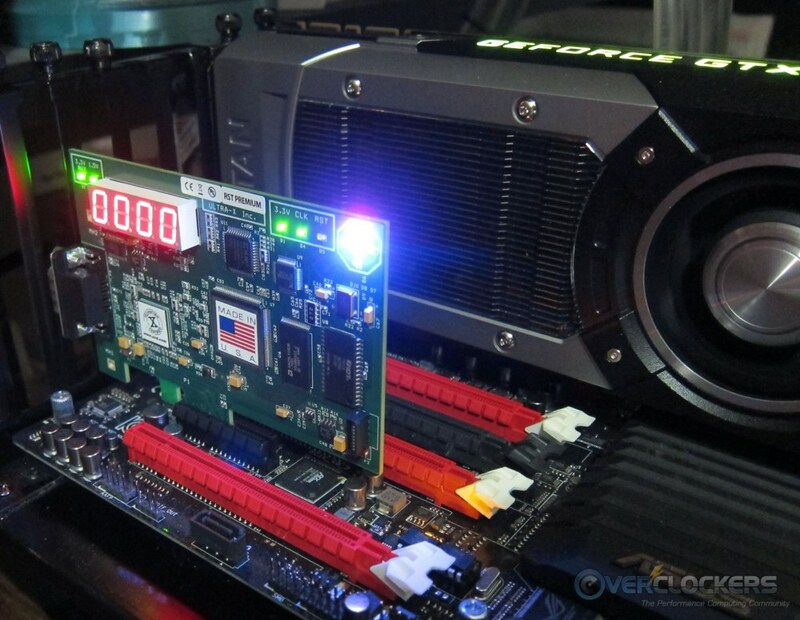 Last, we’ll show you a table with all overclocking results that were stable in HyperPi 32M. As we see, until the DDR3-2133 mark this memory is scaling nearly like new Crucial ICs and above 2133 like new Samsung ICs. Quite interesting behavior. 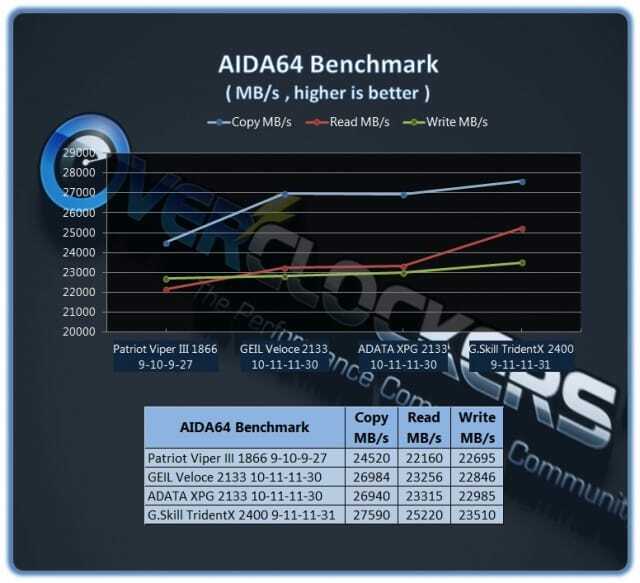 It’s good to see that ADATA has released a new memory series using new SpecTek ICs, which isn’t so popular on the market but as we see, it performs really well. 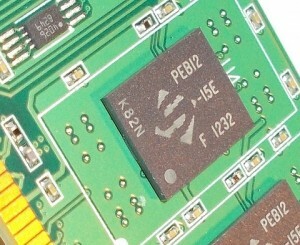 It’s actually scaling like more popular, Samsung modules that we can find in many high-end memory kits. I won’t comment much on the new design. Some users may like it, some may not. Personally, I like the older design that we saw in the second revision of the ADATA Gaming series better. A different PCB color would give a much better effect, as standard green PCB just doesn’t fit with a red heatspreader. The price of this memory kit is $89.99 on Newegg, which isn’t really high but isn’t low either. At a similar price point there are more memory kits with nearly the same specification. 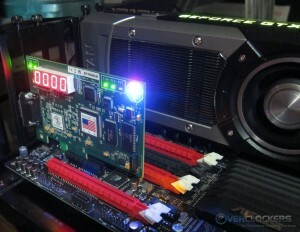 vX memory kit is fast, overclocks high and works at low temperatures. It’s simply a great memory kit that should satisfy gamers and computer enthusiasts alike. Thans for the review ! It was indeed a great review, nice work Woomack! You're very welcome. You did all the work though...my part was one night and done. Thanks for the thorough testing!